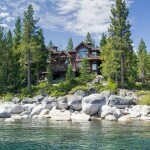 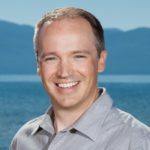 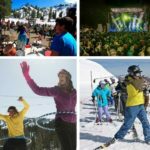 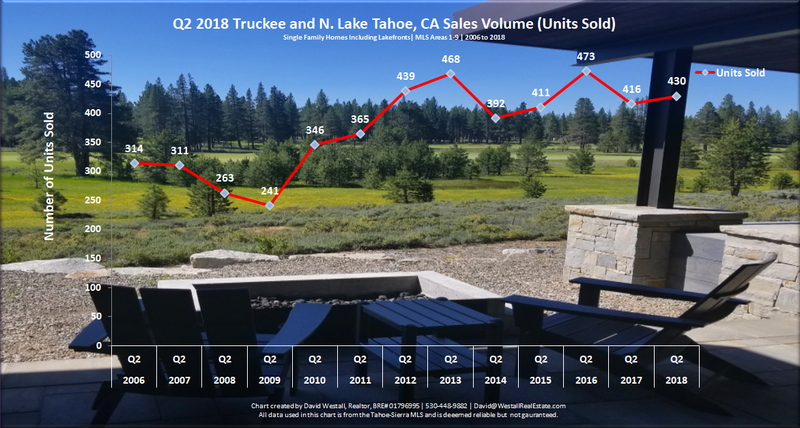 The 3rd Quarter of 2018 was another record-breaking quarter for North Lake Tahoe, CA and Truckee real estate. 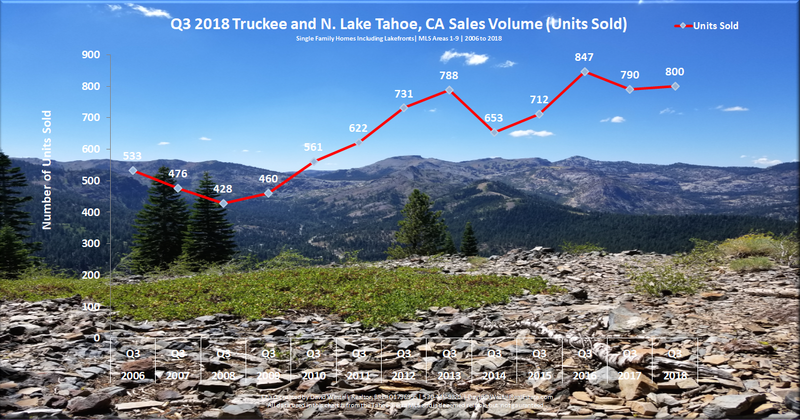 Most notably, total dollar volume for single-family homes is now at $996M (up 19%) which is incredible as we have only had 2 other years with over $1B in sales volume and it appears that this will be the best year ever for single-family home sales/dollar volume in the Tahoe/Truckee region. 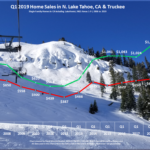 Just about every metric I track (see below) is positive with the average home price up 18%, the median home price is up 8% and we continue to see major movement in the luxury segments of the market with sales of $1M+ sales up 20% and the sale of $3M+ homes up 23% this year. 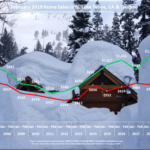 Over the last 30 days, we have seen a high number of price reductions as sellers are becoming more motivated to get their homes sold before the end of the year. 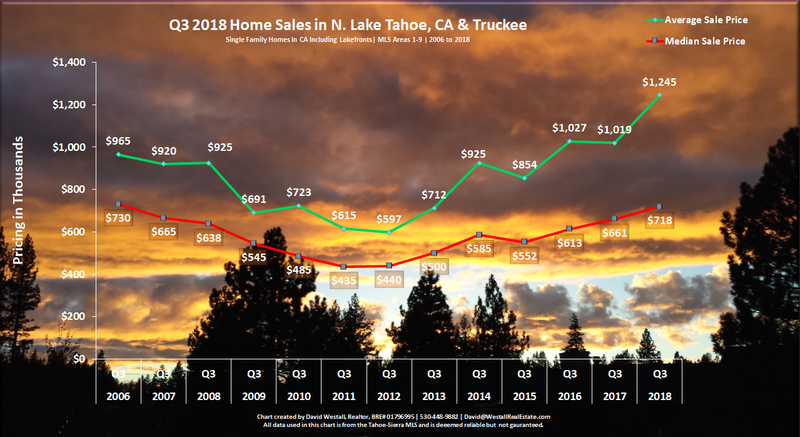 I do not see this as a softening of the market as this is typical market behavior for autumn but it does create a great opportunity for buyers looking to take advantage of motivated sellers and obtain great pricing on their home purchases.